Binance, the world’s largest crypto exchange by reported volume, will delist bitcoin SV (BSV) after a week of controversy around the cryptocurrency’s creator, Craig Wright. The exchange announced Monday that it would be delisting all BSV trading pairs on April 22, just days after Binance CEO Changpeng Zhao (CZ) threatened to do so if Wright did not cease attacks on Twitter users who are claiming he is not Satoshi Nakamoto, the pseudonymous creator of bitcoin. In Binance’s announcement, the exchange says “we periodically review each digital asset we list to ensure that it continues to meet the high level of standard we expect,” citing a number of factors it weighs. These include the commitment of a team to the project, the level and quality of its development activity, its network and smart contract stability, the level of public communication, responsiveness to periodic due diligence requests, evidence of unethical or fraudulent conduct and its contribution to the crypto ecosystem. However, it is likely that BSV is being deleted at least in part due to Wright’s attacks on Twitter user hodlonaut (who started the Lightning Network “torch“) and other individuals. Specifically, Wright placed a bounty on hodlonaut’s identity after the latter claimed Wright is not Satoshi. CZ said Binance would delist BSV if Wright continued these attacks. Wright has for the last several years claimed he is the person behind the pseudonym Satoshi Nakamoto, but his evidence for this claim has been widely disputed. In a series of follow-up tweets, CZ said “Craig Wright is a fraud,” that “the real Satoshi can digitally sign any message to prove it,” and that doing so would be simple. Wright has sent legal cease-and-desist letters to other individuals claiming he is not Satoshi, including Peter McCormack, the host of the “What Bitcoin Did” podcast. 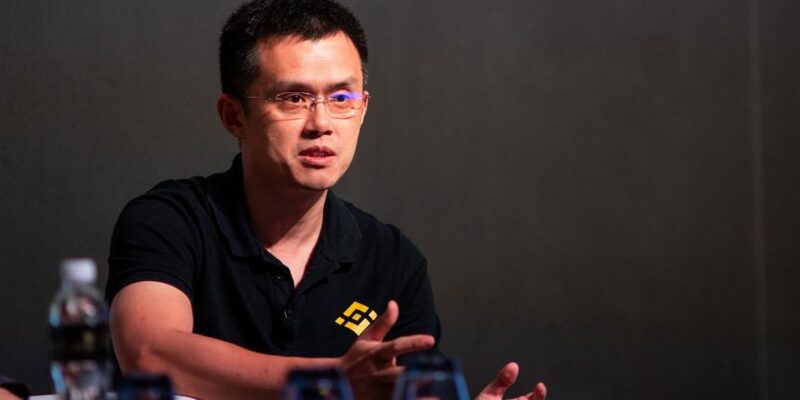 Binance will continue to support BSV withdrawals until July 22. Later Monday, ShapeShift CEO and longtime crypto entrepreneur Erik Voorhees announced that his crypto-to-crypto exchange would also delist bitcoin SV, for the same reasons. “We stand with Binance and CZ’s sentiments,” Voorhees tweeted. BSV will be removed from ShapeShift in 48 hours, he said. Another influential exchange, San Francisco-based Kraken, indicated it is at least considering delisting BSV, asking Twitter users in a poll whether it should do so.